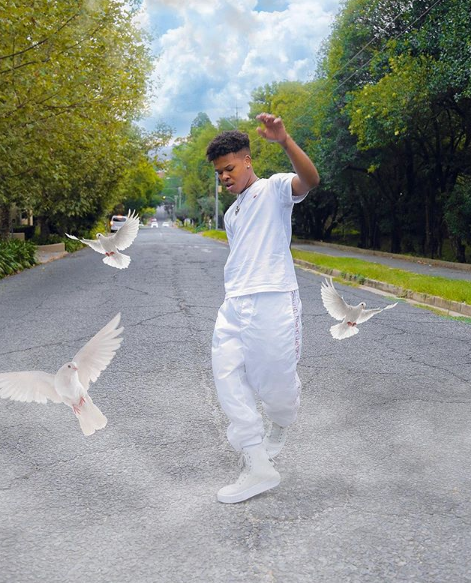 Its no secret that Nasty C has been busy cooking up his next album and has been in album-mode all this time which has had many anticipating new hits from the rising legend. Today Nasty shared the title of his upcoming album which is said to be called Strings And Bling. He further mentioned how you will find his heart inside once you open the CD case which suggests that its definitely a personal & deep one. This will be the follow-up to his highly successful Bad Hair Extensions album. No word on the drop date yet though.